After hundreds of couples, countless first dances and wedding locations all over the world Kait Photography was reborn in 2019 as a By Grace Images. 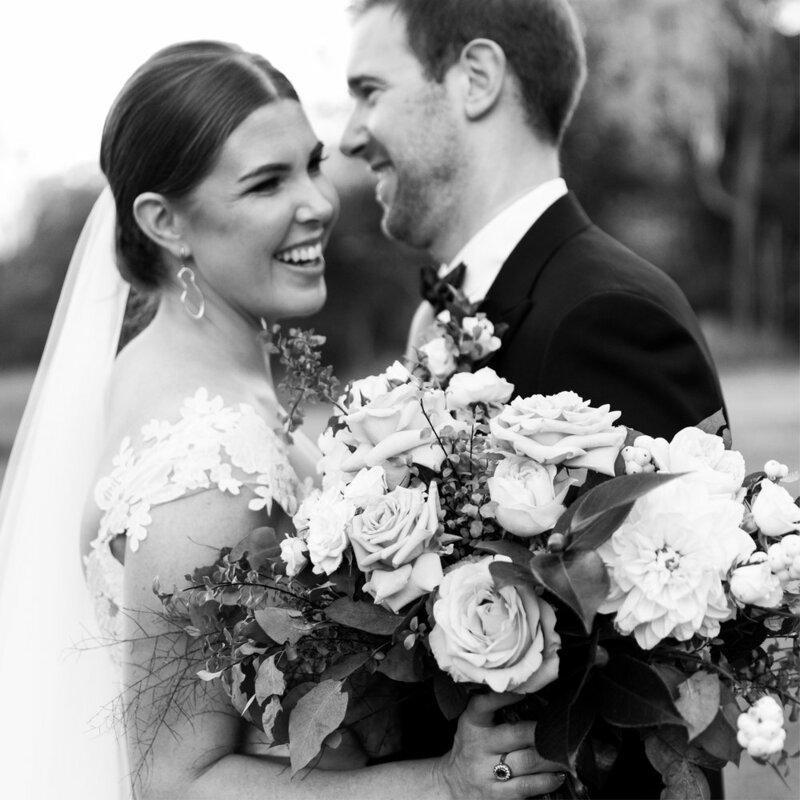 After seven years as a thriving one-woman show Kait Photography was ready to evolve into a complete wedding imagery service, now providing film in addition to photography. We’ve had the privilege of capturing countless celebrations across Australia and the world. Wonderfully unique, each of our couple shared a common thread - they’re all romantics with classic taste. Please include all the exciting details of your celebration and we’ll be in touch as soon as we can. We’re now taking bookings for 2019 & 2020!